Two years ago we had a very wet spring and summer. 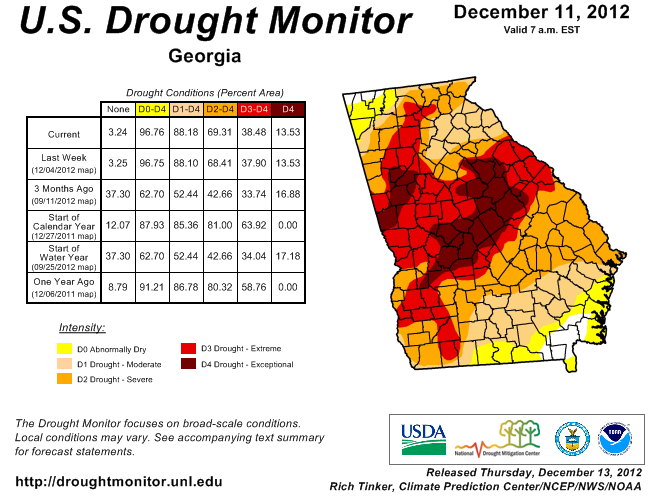 I’ve lost touch with the climatological numbers, but it rained so often and much that it ended our state-wide drought that began in 2010. “Better damp than drought!” we said. A price we paid, however, was that, in the high humidity, every surface of organic origin in our home and anything synthetic that we’d touched grew a grey-green film of mold. The tower fan went in our clothes closet, where, indeed, it discouraged a return of the mold till the winter heating season began. Who knows what evil lurks in the hearts of fans? Blue’s shadow knows. The next summer, when we wanted to use the tower fan again, it seemed a bit sleepy. And it didn’t wake up. It got slower … and slower … and s-l-o-w-e-r…. “Maybe it would run better if we took it apart and cleaned it,” Nimue suggested. 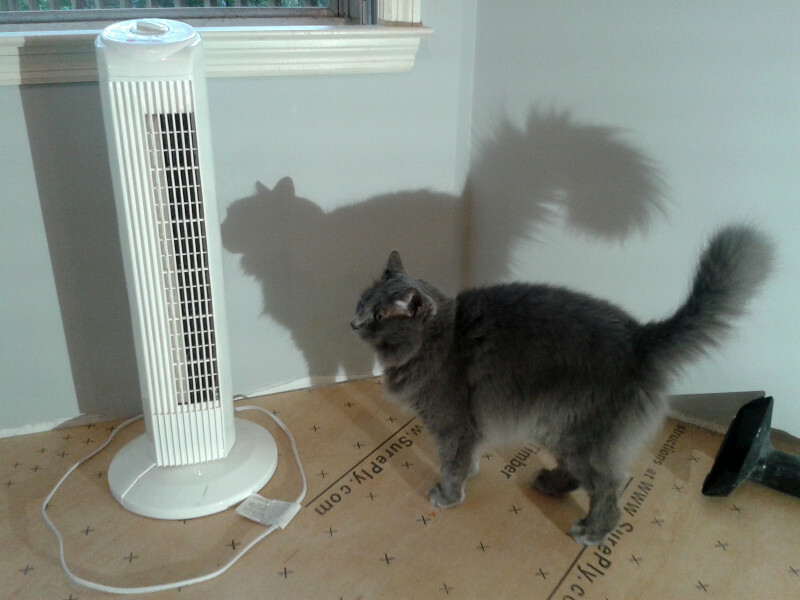 “Sure,” I said, and fetched a different fan to cool us off. In the way things work around here, a project deferred is often a project delayed. But recently we got around to attempting fan surgery. The case came apart easily enough by backing out some screws. We wiped all the dust off the fins, but the little motor (labeled “no user-serviceable parts inside”) wasn’t encouraged much. Now it won’t turn at all. I hate cheap junk that barely outlasts its warranty. (Hear that, Big Blue Box Home Improvement Warehouse?) We’d buy better if better were available. Sometimes it’s not. Comments welcome … aren’t goods that last fan-tastic?